A single source client design firm, Facilitec has a long history of delivering beautiful, innovative, and functional workspaces for our clients. 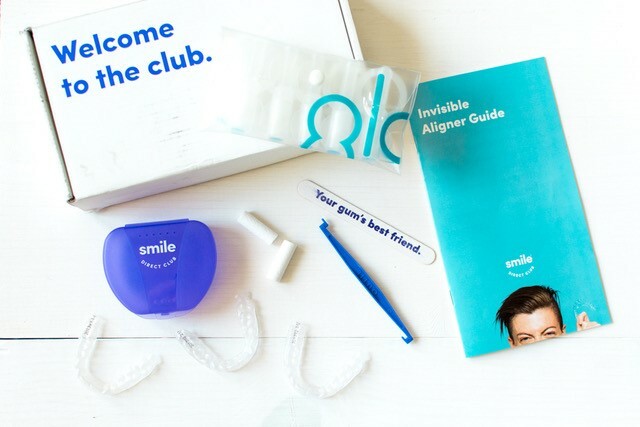 We’re excited to share in-progress notes from a few of our newest projects. 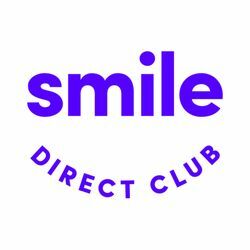 Nashville-based Smile Direct Club recently selected Facilitec to create and execute comprehensive design packages for its nationwide locations slated to begin opening in January 2018. 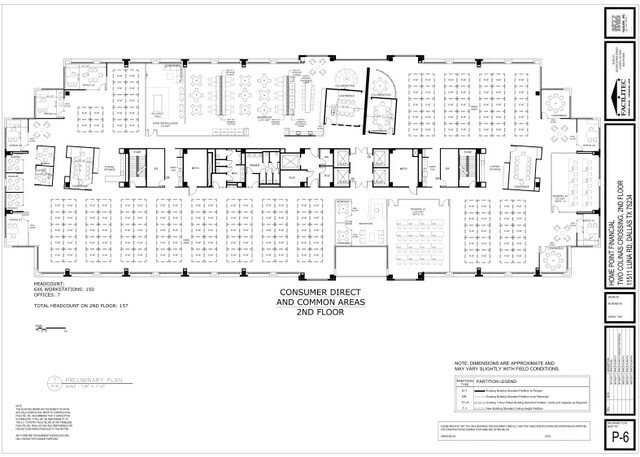 In addition to designing the Smile Shops, Facilitec is also project managing and coordinating the nationwide roll-out of these locations as well as executing a standards planning guide to quantify all of the elements, including furniture, store fixtures, supply stock, technology and signage, for each location. Having successfully designed and furnished several of their locations across the country, Facilitec was recently selected to work with Homepoint Financial on a complete renovation of 60,000 sq. feet, comprising two floors, in its Dallas location. Faciltec was tasked with updating Homepoint’s current space standards to meet today’s contemporary standards. Facilitec designed the spaces and managed the furniture integration for a variety of workspaces, including a sea of workstations, break and conference rooms, a training center, IT room and private offices. Additionally, Facilitec’s relocation manager is handling the all the move activities from their current office to the new. As result of its strong collaborative effort, Facilitec is pleased to announce that this fast-track project, which began in August, will meet Homepoint’s December move-in schedule. Facilitec’s commitment to client confidentiality prevents us from revealing several additional projects, but we look forward to sharing news and photos upon completion in 2018.